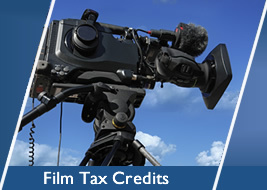 MVM Associates, Inc. is a leader in securing and managing a variety of grants and tax credits for companies throughout the commonwealth of Pennsylvania. 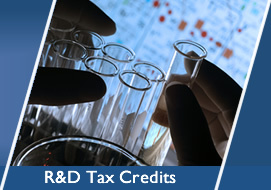 MVM is located in Fort Washington, PA and specializes in sellable state tax credits and grant consulting for over hundreds of companies. 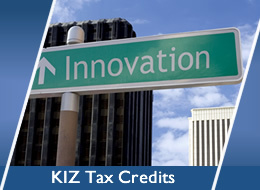 We have processed millions of dollars in EZ, Film, KIZ, NAP, R&D tax credit transfer applications.